Need more carrying capacity? Abscent’s Large Duffel Combo delivers with a spacious duffel bag that quickly converts to a backpack. A new antimicrobial lining protects the carbon for the ultimate in odor-free technology. 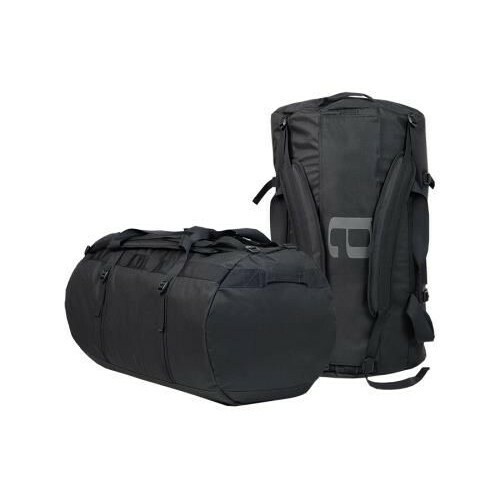 The Large Duffel Combo features removable backpack straps, industrial-grade Velcro, water resistant exterior, traditional padded (compression) handle, heavy duty construction throughout and Abscent’s H20-guard zipper for 100% protection. 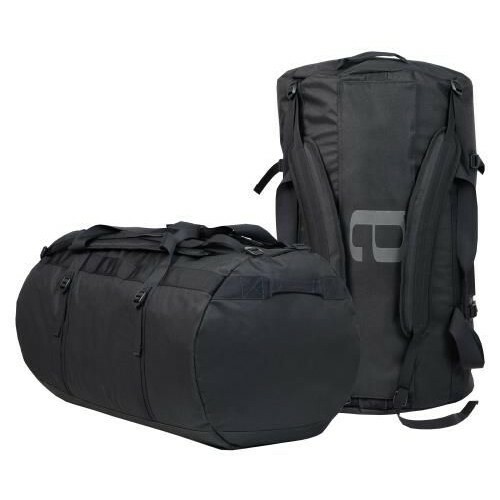 This lockable duffel is designed to carry the maximum load while offering the benefits of a true carbon lined bag. With unmatched durability, our duffel bags are tested under the most extreme conditions to make sure they can withstand the toughest adventures. Size: 32 in x 19 in x 19 in. Lickety Split! Help your plants reach their growth potential in a New York minute. The fast acting n..
Quick loading 2 GPH comes in yellow, and allows you to deliver water to your plants at a flow rate o..